Ebooks aren’t limited by distance, but sometimes links are. Want to send your customer to Amazon to buy your book? Great, but which Amazon? Listing links for Amazon.com, Amazon.ca, Amazon.co.uk (and the list continues) can be cumbersome and clutter your post or, heaven forbid, you are trying to Tweet. We all know that the easier it is for our readers to get from interest to purchase, the higher our chance of a sale. smartURL allows users to program a default URL and as many country specific URLs as they choose. 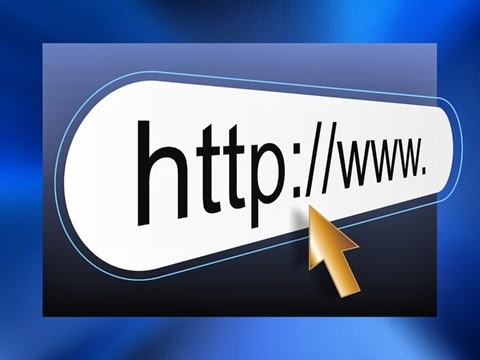 The site displayed is based on the IP address of the person that clicks it. It is tested to be 95% accurate, and you can program the wording of the abbreviated link. If a reader clicks on this link in the US or another undesignated location, they will be taken to the Dreamspinner Press site. From the UK, they will be taken to the book on the Waterstone site. From Spain, they will be taken to the book on Amazon.es. You can make unlimited URLs without creating an account. If you create a free account, you will be identified as the owner of the link, which gives you the freedom to edit the link and track demographics on clicks. No more broken links. If the location of your book’s buy page changes, you can edit where the link points without contacting the dozens of blogs and review sites where it may appear. smartURL can also be used to enter device specific URLs, so if the link is clicked on an Apple device, the user would be automatically routed to the Apple iBookstore. A note about affiliate links. Per its website, smartURL makes its money by adding an affiliate tag to the non-affiliated links entered. I tested the service using our affiliate links from two different sites, and the affiliate commission was paid accurately. There is conflicting information on the smartURL FAQ page about using affiliate links. In one place it states that functionality for using affiliate links is coming soon, but I tested affiliate links and they worked fine. In another it explains that their affiliate tag isn’t added if your link already contains an affiliate tag. If you depend on affiliate income, I would test it for yourself.